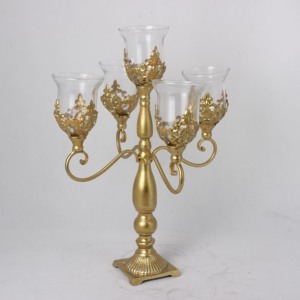 Wholesale Decorative Morden Tealight Candle Holder The holder on the item Item No. The express freight should be paid by customer. The express freight should be paid by customer. If you have specified freight forwarders, we will contact with them to deliver your goods. If you have no specified freight forwarders, we will delegate a credible one for you to deliver your goods. By Air: If you are urgent about the goods and your quantity is not very big, we suggest to ship the goods by air. If want your own designs,please tell me the following information so that we can offer the price accordingly. 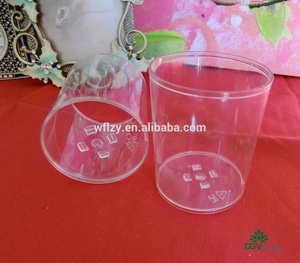 3) artwork of the logo:sandblasting or laser engraving or color painting 4) your detailed contact inforamtions. If samples are made with customised design, we will ask for the samples fees,this cost can be return after you placed an order. 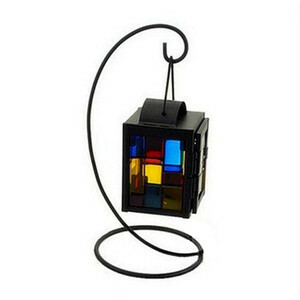 decorative candel holder Type candel holder Material wrought iron Size and color can be custom-made, then powder coated Surface no burrs, no gaps, no blur. ,Ltd is a professional manufacturer and exporter that is concerned with the design,development,and production of ironwork. We have our own researching and developing team, and half of our workers have more than seven years&rsquo; experience. Product Types: 1. Himalayan Rock Salt Tea Light / Salt Natural Tea Light / Salt Tea Light / Salt Candle Light / Himalayan Candle Tea Light Holder Fancy Candle Tea Light Himalayan Natural Crystal Rock Salt 2 Hole Tea Light Holder / Candle Holder Available Salt Tea Lights: Natural Salt Tea Light Fancy / Design Salt Tea Light We also Design Salt Tea Lights as per Customer Requirement Packaging & Shipping Packing: Each piece packed in brown / white box. 20 Piece in 1 Export Master Carton Color box also available. 20 Piece in 1 Export Master Carton Color box also available. 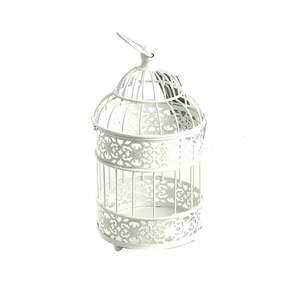 &middot; Absolutely beautiful and unique way to add elegance and a bit of glamour to your home. MDF Material makes it close to people and make the festival more charming & Attractive. 5.Could I visit your factory9 Of course,we warmly welcome you come and visit our factory in ur convenience. We have 8 machine pressed line and 4 hand pressed production line, 4 machine blow prodcution line. Our biggest advantage is: We can color spray, decal, frosted, electric plating by our own machine. Price competitive than other All our trade staff have more than 3 years experience. 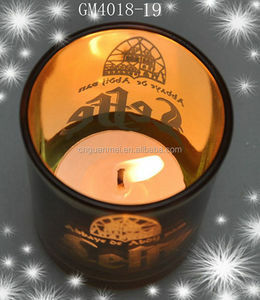 Alibaba.com offers 20,143 tealight holder products. About 74% of these are candle holders, 7% are candles, and 1% are metal crafts. 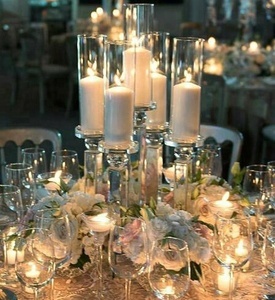 A wide variety of tealight holder options are available to you, such as tea light holder, votive holder, and candlestick holder. You can also choose from weddings, art & collectible, and holidays. As well as from metal, bamboo, and crystal. 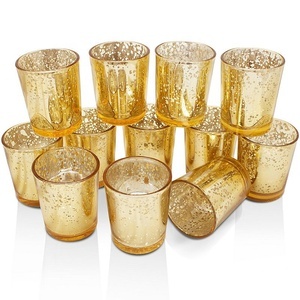 And whether tealight holder is yes, or no. 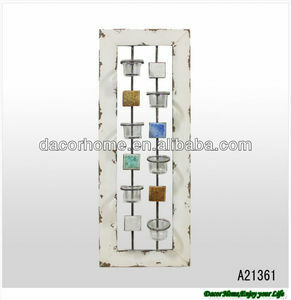 There are 19,904 tealight holder suppliers, mainly located in Asia. 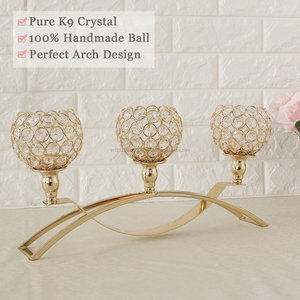 The top supplying countries are China (Mainland), India, and Pakistan, which supply 84%, 12%, and 1% of tealight holder respectively. 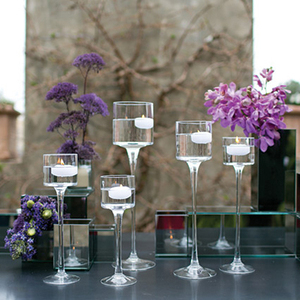 Tealight holder products are most popular in North America, Western Europe, and Northern Europe. You can ensure product safety by selecting from certified suppliers, including 3,732 with Other, 1,820 with ISO9001, and 1,276 with BSCI certification.